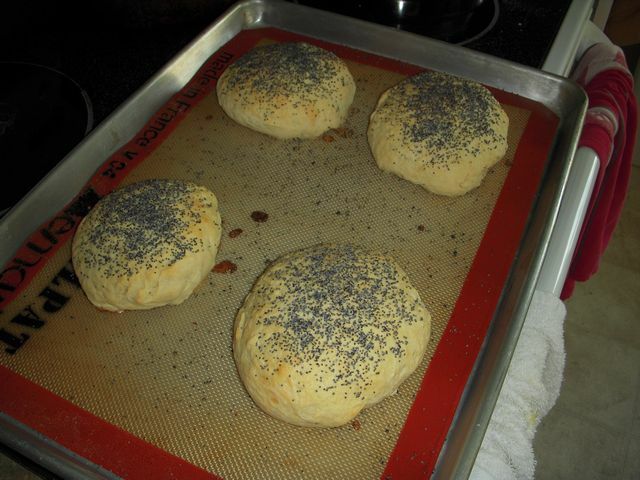 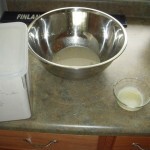 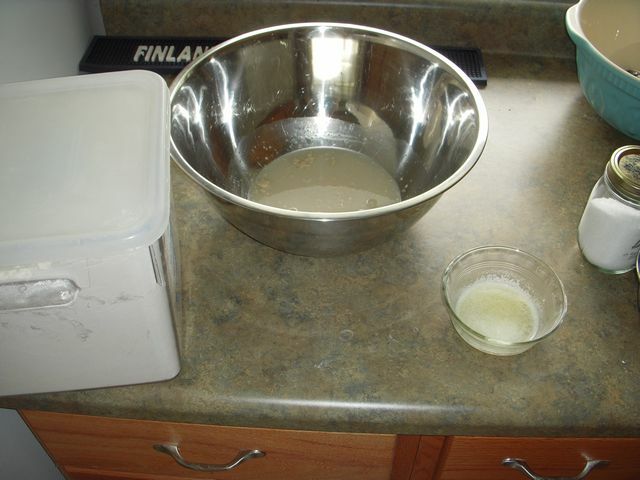 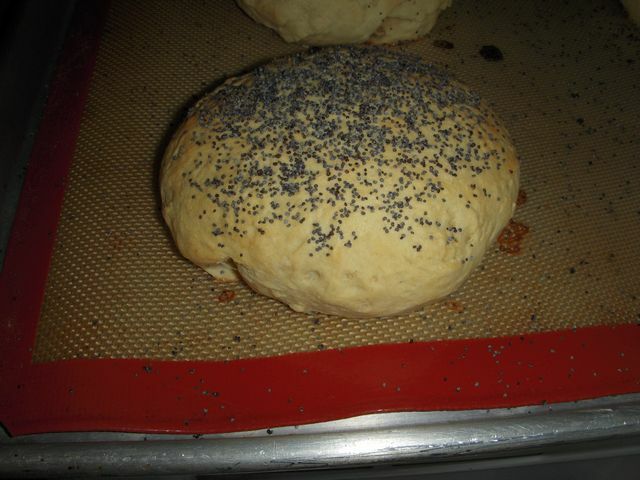 Another bread recipe and another failed attempt. 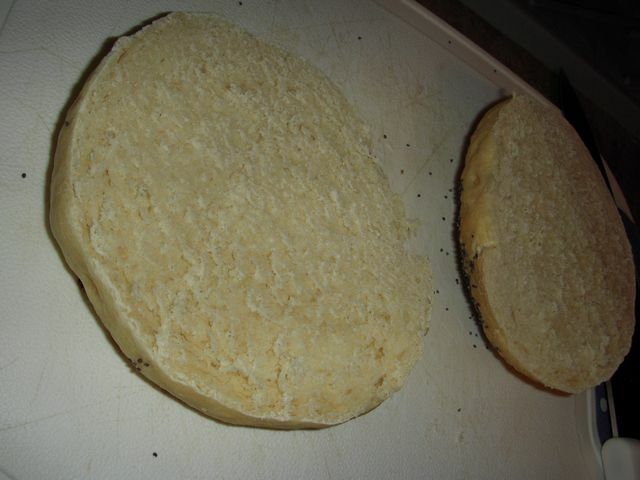 As you can probably tell from the texture shot toward the end, that there basically isn’t any texture inside the rolls. 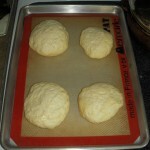 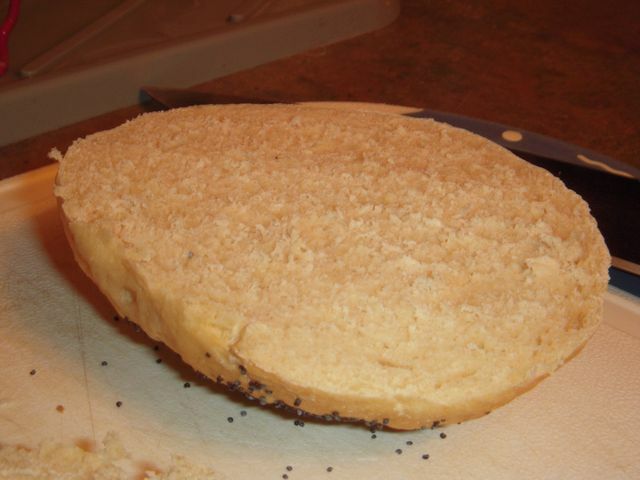 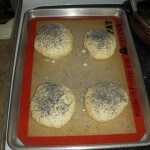 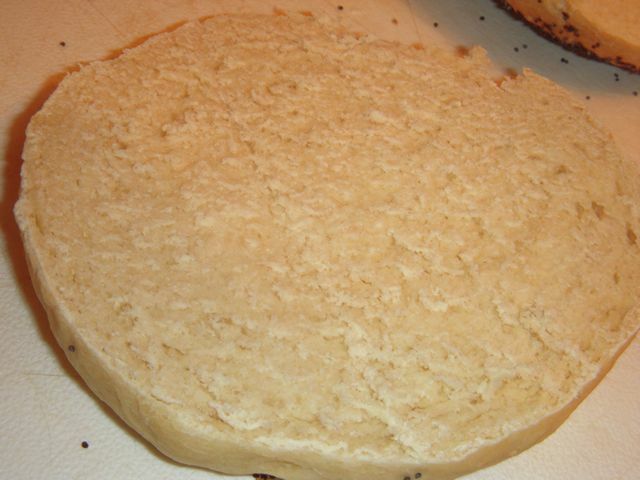 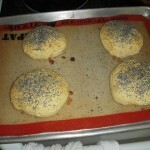 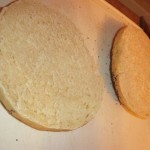 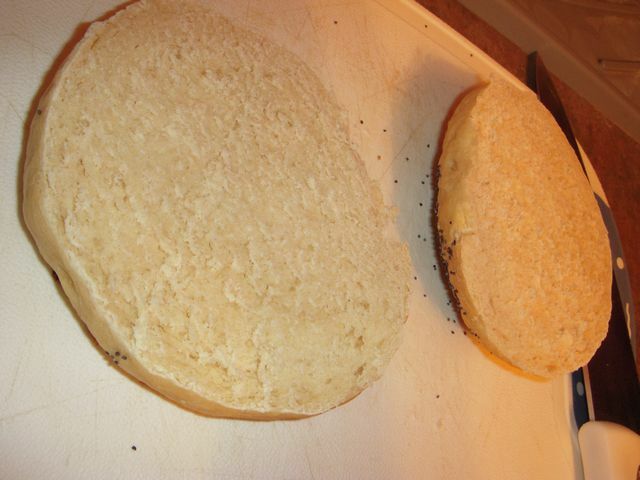 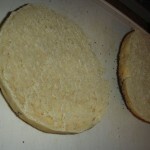 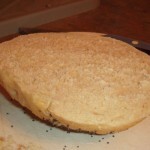 The crumbs from slicing have more texture then the finished kaiser roll. 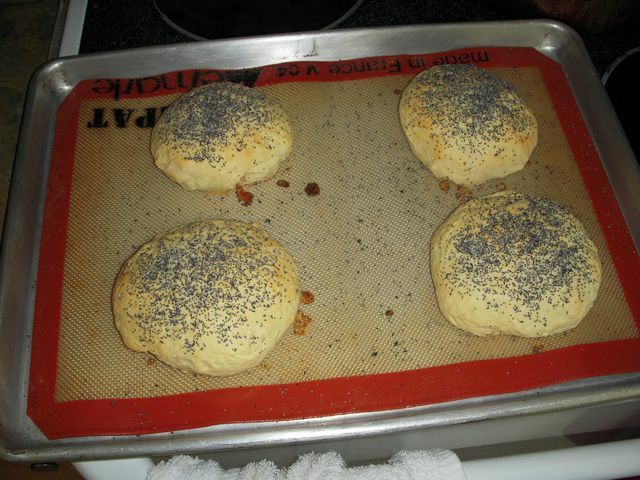 I can’t remember but I think I used bread flour instead of AP flour, so that might have been my downfall in these rolls. 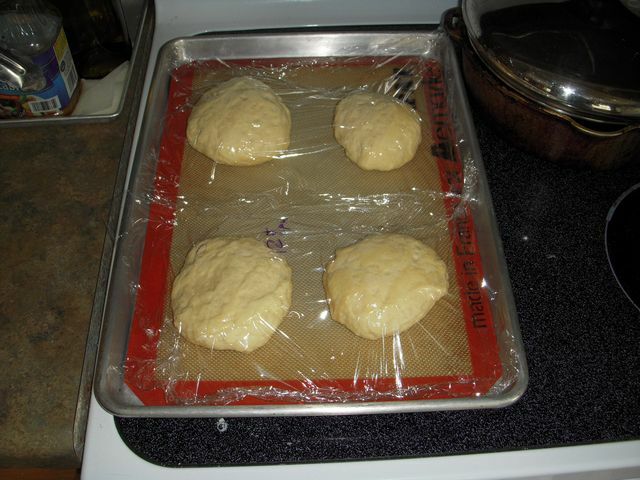 Giving it a quick once over, it is remarkable that there are almost no air pockets in the interior of the bread. 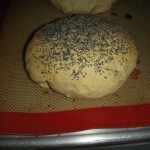 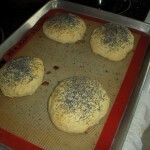 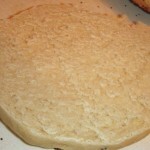 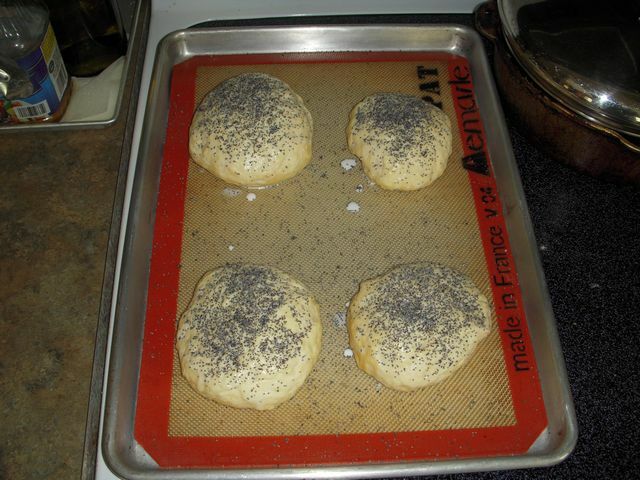 If I had made it flat, it probably would have made a better pita bread then kaiser roll. 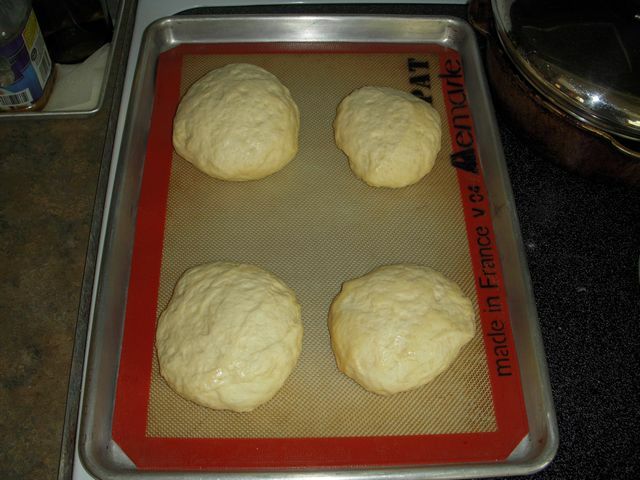 Well back to the drawing board as usual. 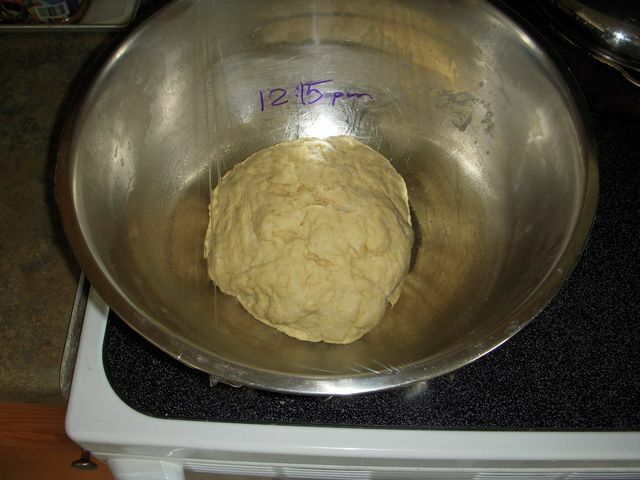 I would tend to believe that most of us have had some kind of pizza making experience in our lifetime. 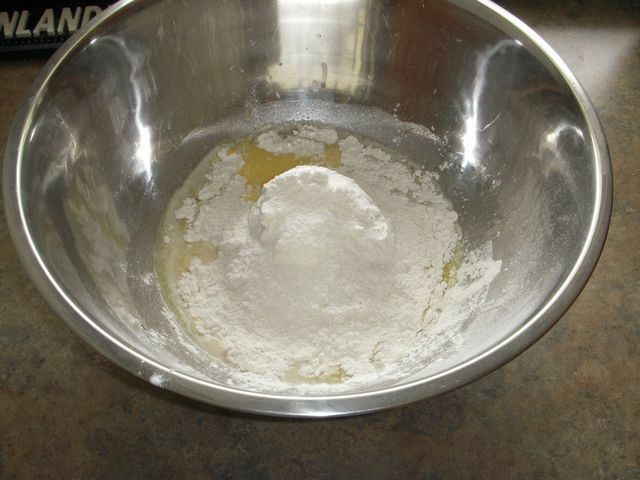 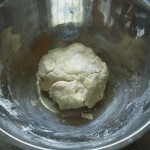 Be it a roll of Pillsbury dough from the grocer’s fridge, or maybe a box of Chef Boyardee or Jiffy mix. 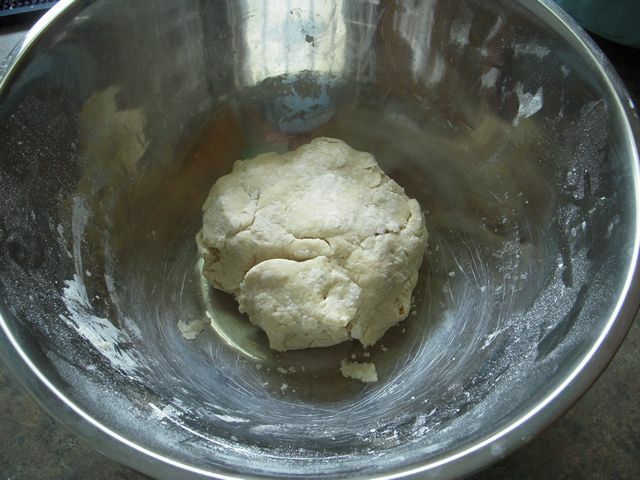 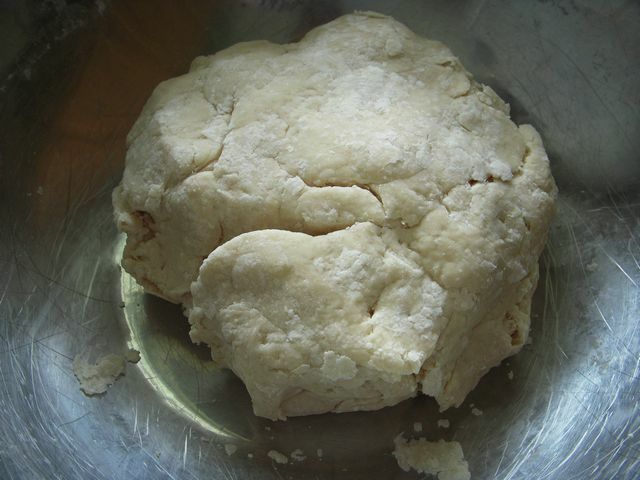 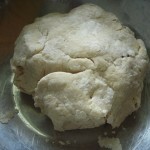 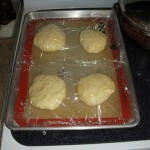 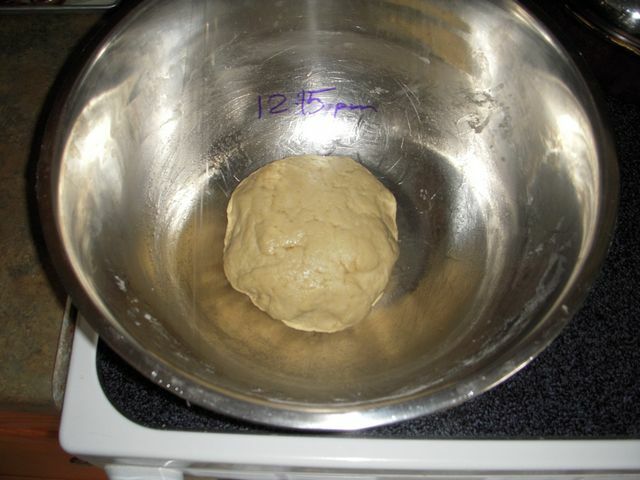 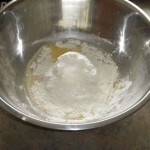 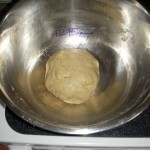 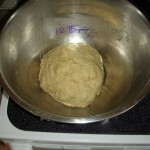 In my opinion, most store bought pizza dough leaves much to be desired.